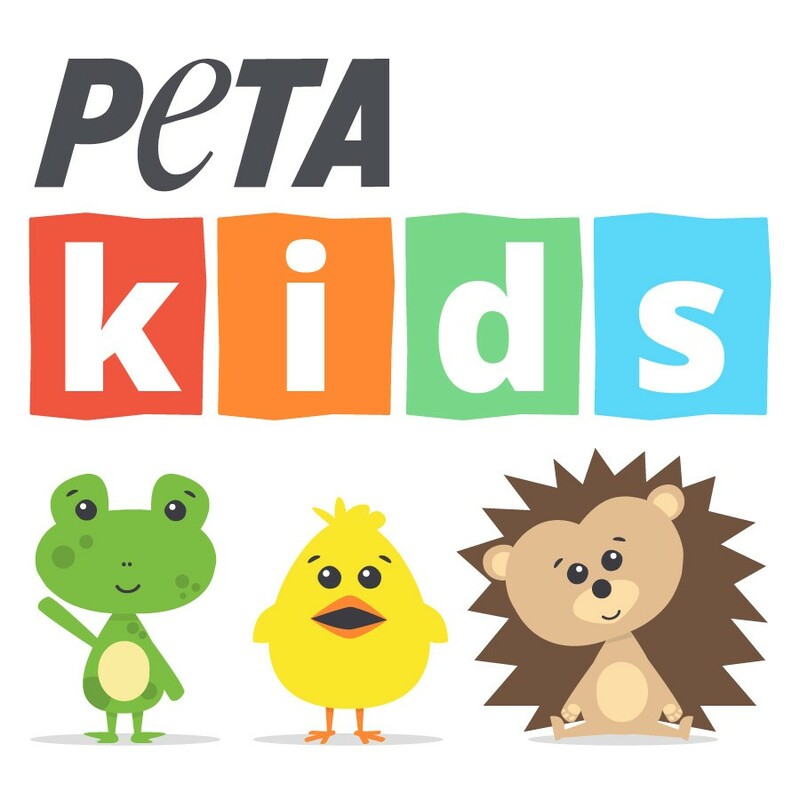 We at PETA Kids love how hard you work to stand up for animals. They're very lucky to have you on their side, and so are we! We want to make sure that we’re doing our best to help you help animals. Tell us about yourself so we can do just that. * 2. What gender do you identify as?